Christina Klein, well-known by her stage name LaFee – French for «Fairy» – is a German pop-rock singer. As admitted by Christina, she was always fascinated by the stories about fairies..
Alligatoah is a hip-hop project of German rapper and producer Lukas Strobel. He was originally inspired by musicians from the German label Aggro Berlin. Lukas figured out two alter egos for..
Van Canto is a metal band with elements of a cappella from Germany. It was founded in 2006 and consists of five singers and a drummer. 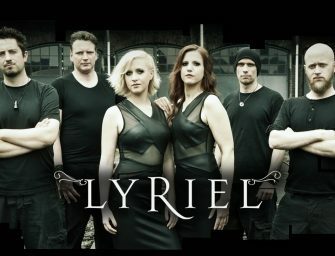 Despite the fact that they..
Lyriel is a German folk metal band that was founded in Gummersbach in 2003. Three of the seven members of the band used to play in metal band Sorrowsend, existing.. The project Nachtmahr was created in 2007 by Thomas Reiner, a member of L`ame Immortelle and Siechtum. 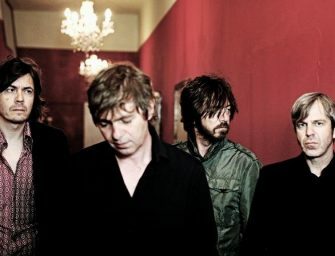 This project is run by one person, but also Max helps Reiner with keyboards..
Fools Garden is a German pop rock band that was founded by Peter Freudenthaler and Volker Hinkel in 1991. They perform songs only in English. 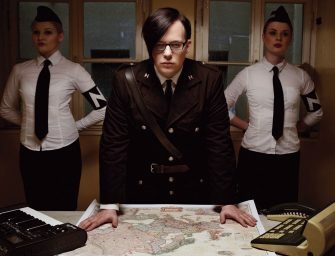 When they decided to start a band..
"Willkommen" to all of connoisseurs of German music and others! Here you can find tracks, albums and artists that can become your new favourites! Germany culture is famous for its rock music, however it's rich not only in representatives of this genre, but in many others. © Copyright 2019 - Theshocks. All Rights Reserved.